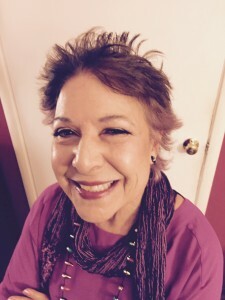 Mental health consumer, advocate, speaker & writer – Glass Half Full with Leslie Krongold, Ed.D. My first conversation is with a dear friend, Laurel Roth Patton. Laurel talks with me about her diagnosis with bipolar condition and shares some of the most useful tools she’s gathered over the years. Please visit Laurel’s blog as well as an article she wrote which appears in a collection of writings. The book Laurel and I discuss at the beginning of the podcast, Marbles: Mania, Depression, Michelangelo, and Me: A Graphic Memoir, is highly recommended. I look forward to hearing your comments, questions, and ideas on Facebook.